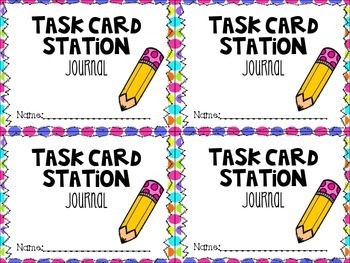 Do your students use task cards? 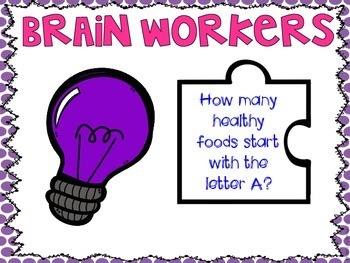 Are they all over the place? 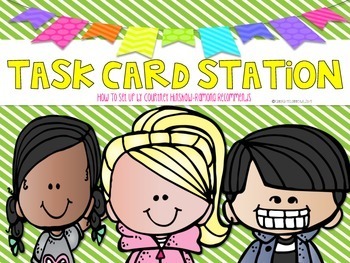 Come see how I organize and set up my task card station. 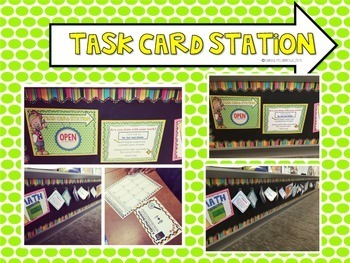 Included are posters to hang and a journal cover for task card information.